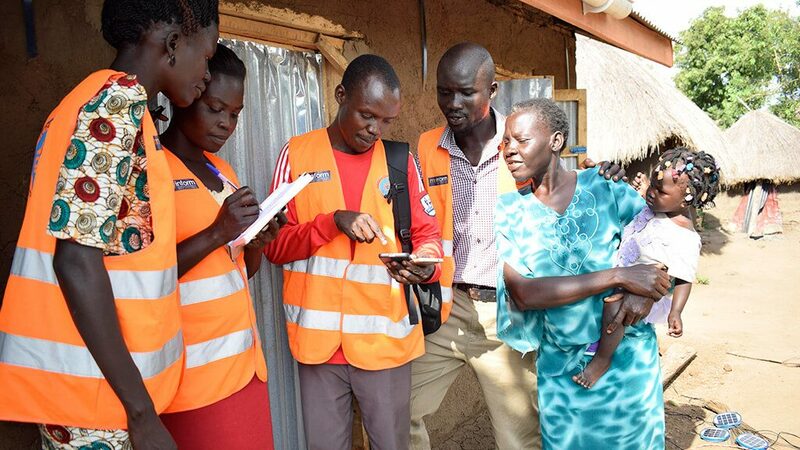 The Rhino Refugee Camp in Arua, Uganda is embracing new technology to make life easier for the people who live there. 3 word addresses provide every home, church, medical centre and mosque with a simple and accurate way for people to describe its location and find it easily. 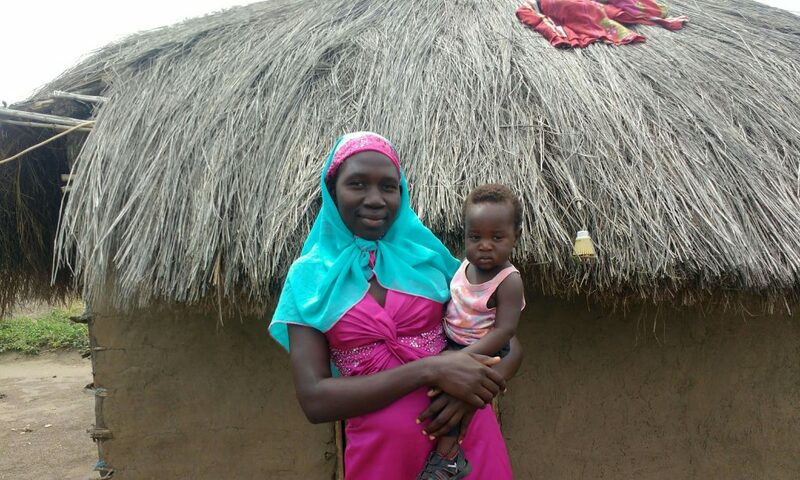 To find out more about the CDC and HTiL’s schemes in Arua, please see here. There are over 116,000 people living in the Rhino Refugee Camp and its wider Omugo zone extension area in Arua, Uganda. The lack of addressing infrastructure means that people, public services and aid workers struggle to communicate location information, which significantly impacts community welfare and hinders humanitarian initiatives. 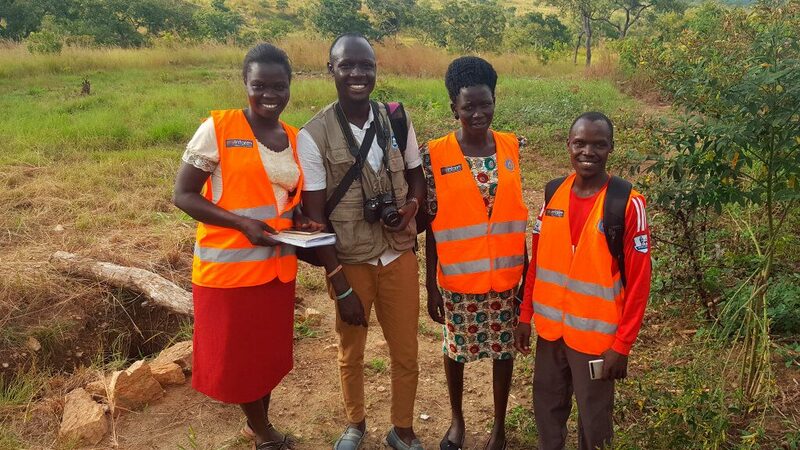 what3words is proud to be working alongside the HumanTech Innovation Lab (HTiL) and the Community Development Centre (CDC) to bring 3 word addresses to the refugee settlements in the Arua District, Uganda, with a project titled ‘Addressing Beautiful Arua’. The project aims to give everyone living, volunteering and working in the Arua district the same benefits of fixed addressing as those in urban and suburban areas. The HTiL and CDC will discover and record the 3 word address for every home, church, mosque, medical centre and food distribution point in the settlement. For example, ///diversity.leading.relics is the 3 word address for the southernmost entrance to the Rhino Camp Market. Once people in the Rhino Camp know their 3 word address, they have an easy way to talk about where they live. A 3 word address is easy to communicate face to face, or in a phone call, so a personal smartphone isn’t necessary to benefit from their 3 word address. It is the easiest way for health workers to find people to deliver medical services, and to locate them quickly in an emergency. The 50,000 buildings in the settlement, with their corresponding 3 word addresses, can also be viewed online by the authorities via ArcGIS, helping further assess the growth of the camp and assistance and maintenance needs across the district. A crucial part of the project – and its success – lies in there being a universal understanding of how to find and use a 3 word address throughout the settlement. 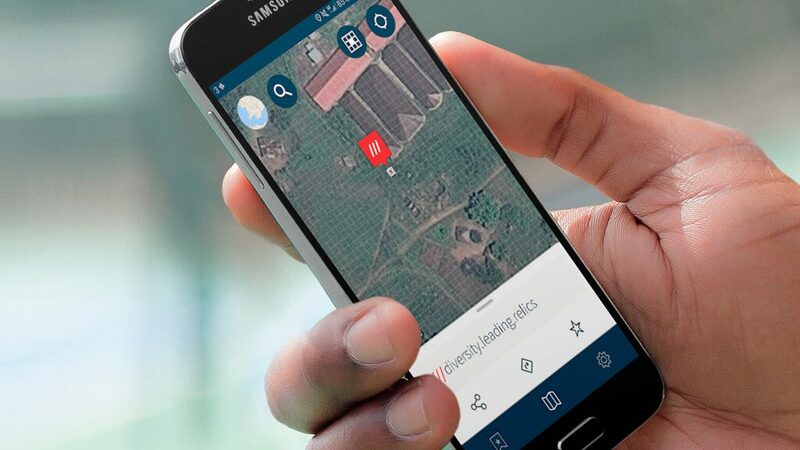 A team made up of volunteers from the CDC and the refugee community is working with local authorities, community leaders and NGOs to spread awareness and make what3words a recognised addressing standard for the Arua district. The HTiL is helping these teams to open CDC Internet Hubs in over 36 local schools and community centres. Here, refugees will be shown how to use what3words, as well as receiving access to other education programmes that focus on harnessing technology and developing their IT skills. The Hubs will also serve as production units from where the CDC plan to produce permanent 3 word address signage for every building located in the settlement. A project which will start in January 2019. The concept of using tech advances and innovation to give people fast access to reliable modern systems is known as technology leapfrogging. It is increasingly seen as one of the most effective ways of driving positive progress in developing countries.